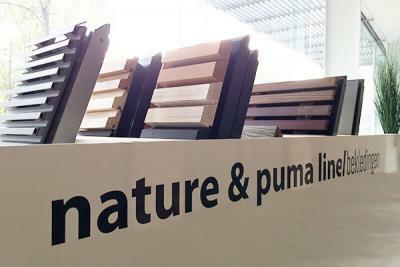 The latest innovations within the Nature Line and Puma Line ranges are the brainchild of the business unit CRE-8-IVE. This is the L-DOOR think tank that constantly researches and looks into new application and materials. In projects like these, sectional garage doors are integrated into the same surface as the facade cladding alongside and above the door. Close collaboration between the manufacturer, architect and principal are of the essence here. For our (ventilated) facade cladding, we only work with the most reputable manufacturers, famed for their top-quality cladding materials. Our R&D department is on a constant quest for new materials and applications. L-Door follows up each project from start to finish and provides you, as architect, with detailed drawings of the envisaged project. L-Door sees to the fitting of both the garage door and the cladding. Even a front door and windows can be clad by L-Door.